It wasn’t more than a day or two after I had taken the Christmas decorations down when my youngest started planning for his birthday this spring. Even though we’re still a few months away, he’s already decided on the theme of his party (dinosaurs), who will come, where he wants it, and most importantly, the presents that he wants. Fortunately for me, he’s more than happy to have all of his gifts crocheted, and that gives me opportunities to make things that I otherwise wouldn’t have. For example: a brachiosaurs that is taller than he is. We’ll see how that goes! 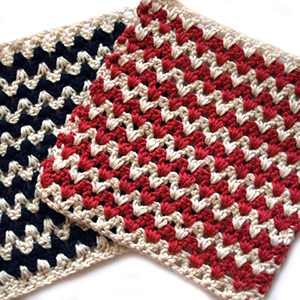 The other gift that he wants is a crochet birthday blanket, and he already had the colors and the pattern planned out. All that’s left is for his mama to get to work! This pattern is called Scrumptious Scraps. It’s been a really fun and easy blanket to make so far, and the results are just lovely. 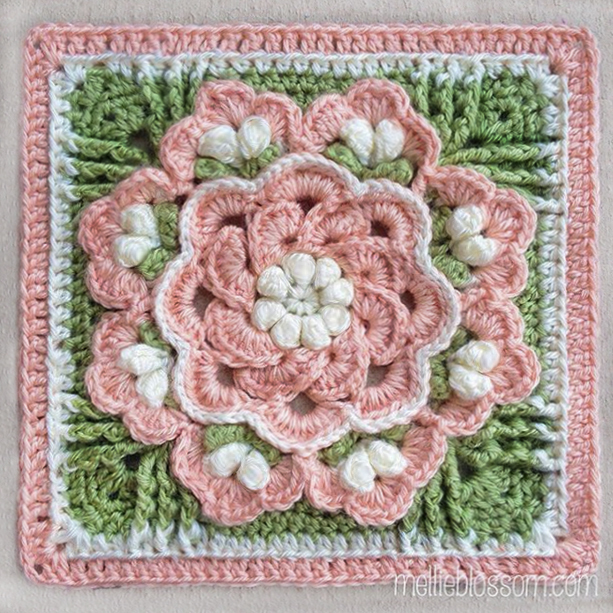 There are some really great projects over on Ravelry using this pattern. While he did choose the colors that he wants (the blend of yellows and oranges with white) I got a chance to put them together in a nice format. We make a great team, I think! I’ve only gotten a little ways through the blanket, maybe 6″, so I still have a ways to go, but I have several months with which to finish it. And in the meantime, I’m keeping my eye out for an oversized brachiosaurus pattern!